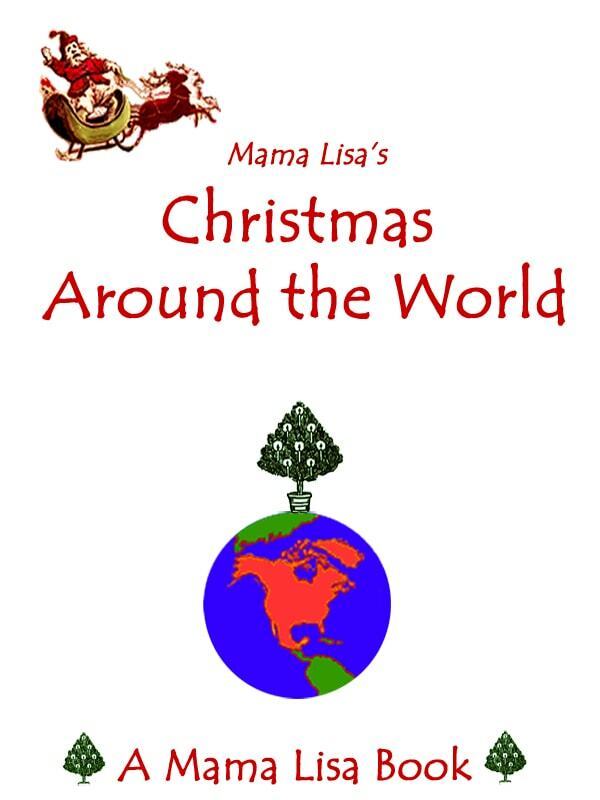 Does Anyone Know What Songs are Sung in Colombia for Christmas? Sabriana wrote asking, "May you please tell me what songs [people in] Colombia like to listen to during Christmas?" 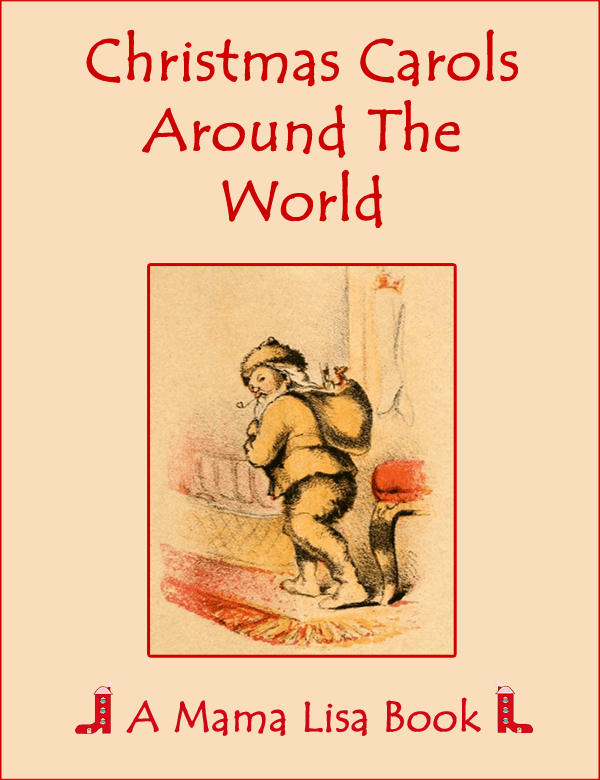 This article was posted on Monday, December 12th, 2011 at 5:48 pm	and is filed under Children's Songs, Christmas, Christmas Songs, Colombia, Countries & Cultures, Holiday Songs, Holidays Around the World, Languages, Readers Questions, Spanish, Spanish Kids Songs. You can follow any responses to this entry through the RSS 2.0 feed. You can leave a response, or trackback from your own site. In colombia we usually listen to (and sing) villancicos at christmas time, these possibly started as religious songs but nowadays are traditional christmas songs. We tend to sing these during the “Novenas” (A Christmas novena is usually prayed every night, starting nine days before Christmas until christmas eve). This is an oportunity for families and friends to get together every evening to pray, eat, sing and dance. I have put together a short list of songs which are quite popular, this is by no means a full list, as there are too many of them to list down. However, it will give you a taste. Please also note that there are different versions of these villancicos, depending on the country and the regions where they are sang. ven, ven, ven mi Jesús ven, ven. el niño que en Belén nació. Mamá donde estan los juguetes? Mamá donde están los juguetes? sera que no vio tu cartita? Del jardin del cielo La mas bella flor. Los peces en el río por ver al dios nacer. Como a Dios mi Corazon.